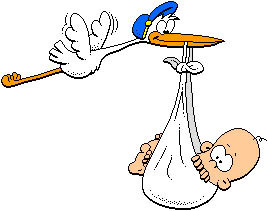 I couldn’t resist this, because the Stork is one of our Birds of the Bible. And, besides that, this is funny. This was printed in our local “Orange Peel Gazette” which comes out at least once a month and has jokes in it. 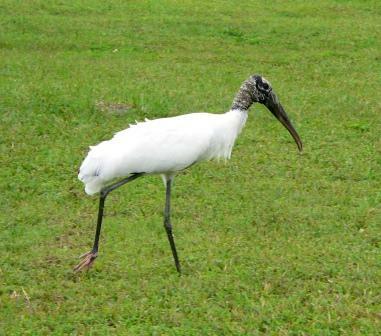 This entry was posted in Birds and tagged Birds, Lighter Side, Ramblings, Stork. Bookmark the permalink. Cute! I wrote about storks recently. They’re truly amazing birds. It is a privilege to watch them. I’m so glad their numbers here in the States are on the increase. Ha! This IS humorous. Maybe the parents should have explained to Timmy how he was given to them by God instead of the stork, eh?